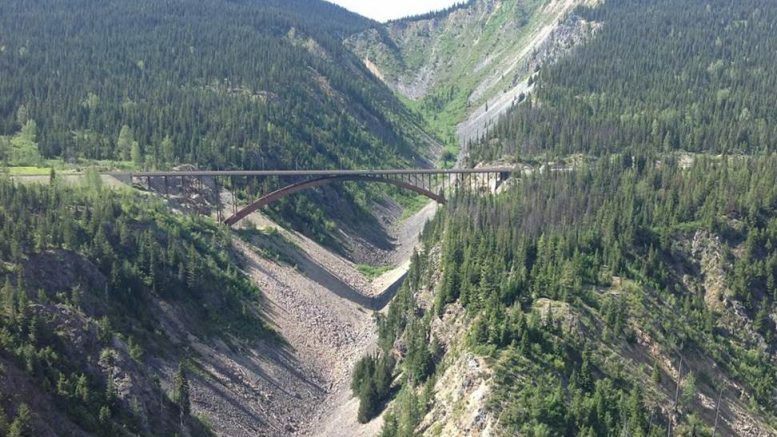 Coquihalla Highway – A major bridge rehabilitation project on the Coquihalla Highway will begin this spring, extending the life of this steel-arch bridge, as well as increasing safety along this important corridor. All four lanes of the bridge deck will be resurfaced, and the abutment bearings and expansion joints will be replaced. This project is now tendered on BC Bid. Once completed in the fall of 2017, this project will provide an improved road surface and will extend the life of the bridge deck. Close to 20 direct jobs are expected to be created over the life of the project. The B.C. government is making record investments in modern, safe infrastructure projects throughout the province – and in doing so, these construction projects are creating well-paying, family supporting jobs. These investments are possible because of the fiscal plan of the B.C. government. 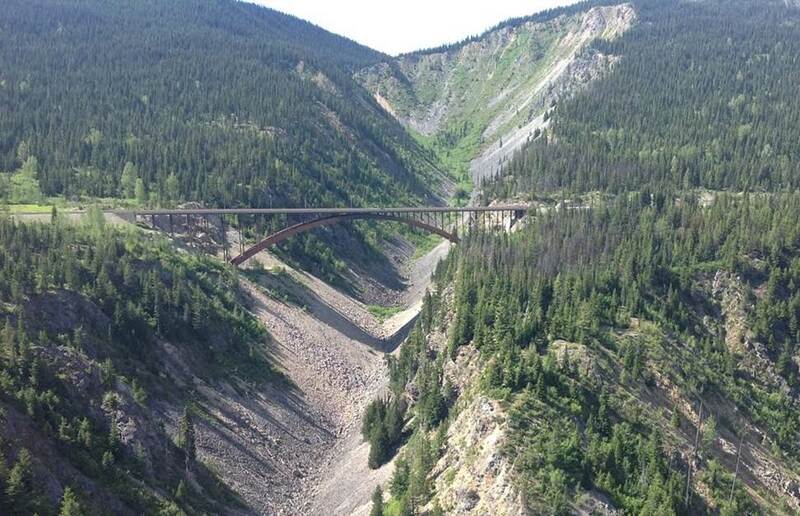 Be the first to comment on "Work Begins This Spring On Coquihalla’s Dry Gulch Bridge"